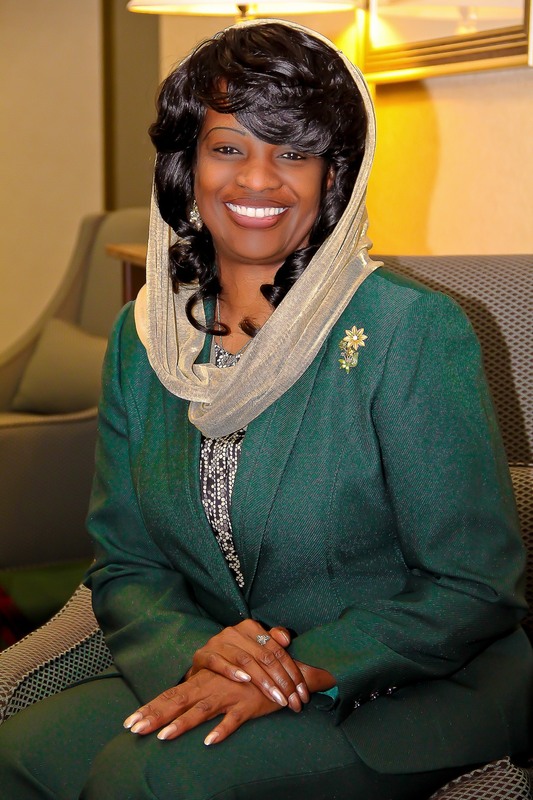 Mildred D. Muhammad is an award-winning, global keynote speaker, international expert speaker for the US Department of State, a certified consultant with the Office for Victims of Crime, CNN contributor, domestic abuse survivor, certified domestic violence advocate, certified Intuitive Life Coach, 5 time author, actor, TV host and trainer and educator. Mildred travels and speaks to groups on a number of topics including her life of terror, abuse and heartache, all while promoting domestic violence awareness and prevention. Mildred will be a part of the WBGR Health & Wellness Network. Show topics will include abuse/violence, relationships, entrepreneurship, health and well-being. Be sure to tune in on May 30th to watch Black Men In America.com Founder Gary Johnson who will be Mildred’s guest that evening. 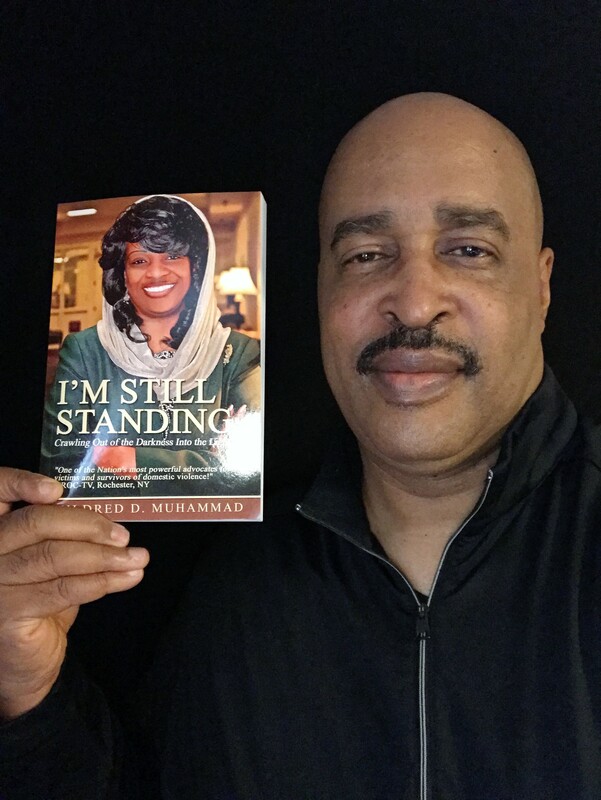 Hey Buddy!, I found this information for you: "Be Sure To Watch The New Mildred Muhammad TV Show". Here is the website link: https://blackmeninamerica.com/coming-may-2nd-be-sure-to-watch-the-mildred-muhammad-tv-show/. Thank you.